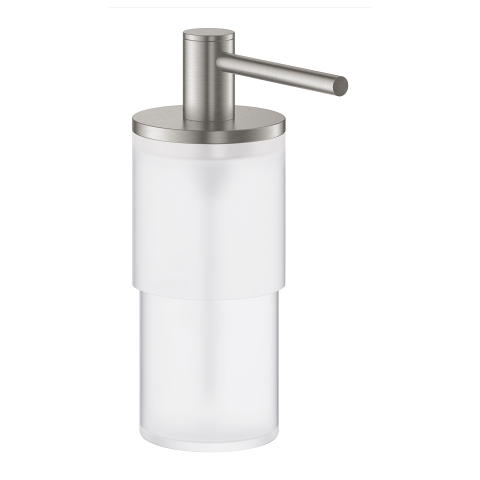 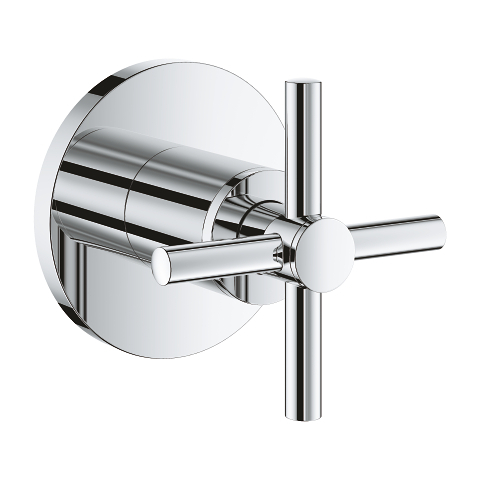 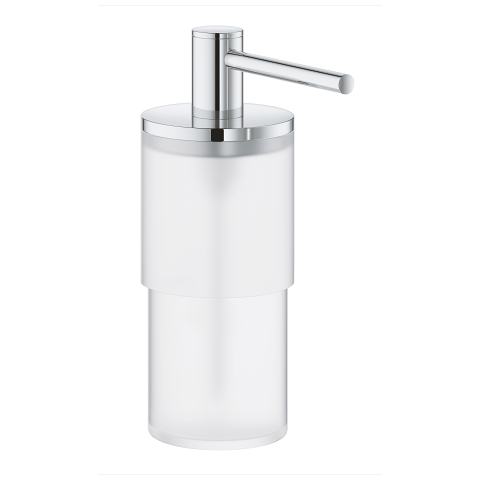 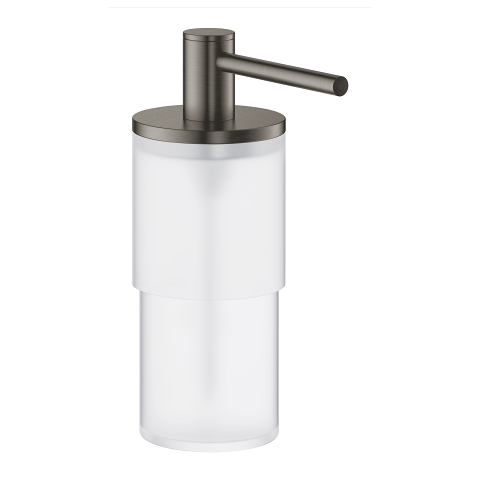 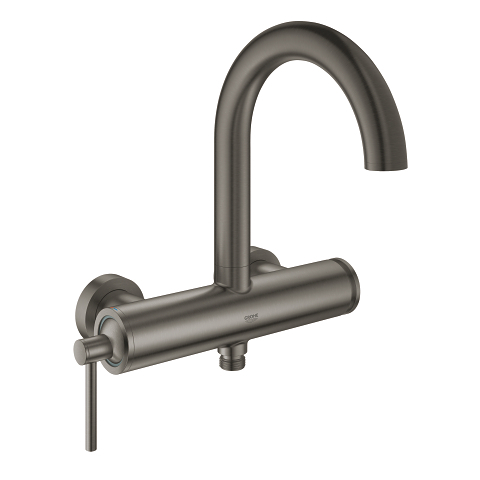 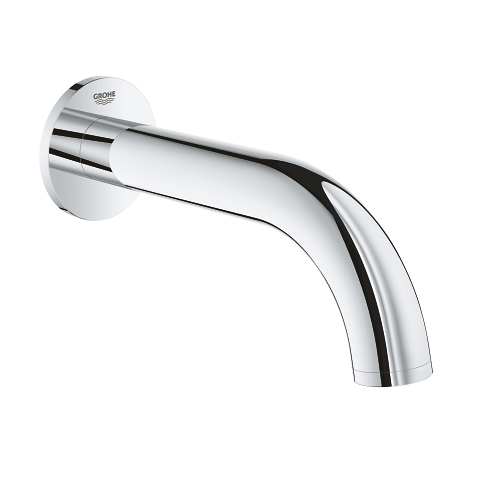 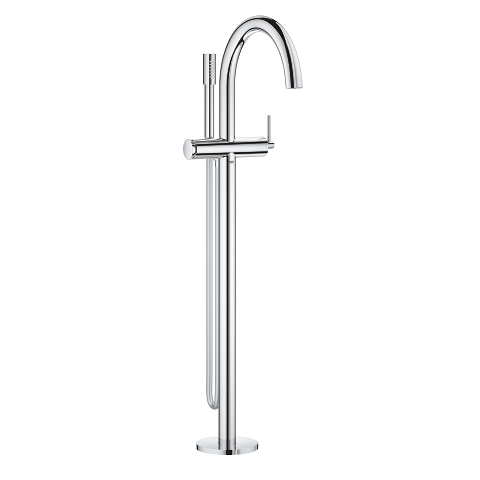 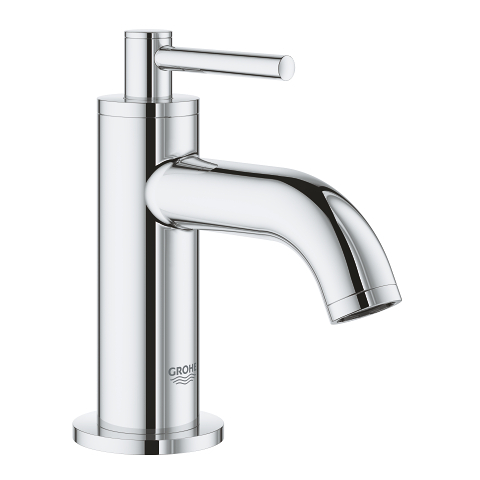 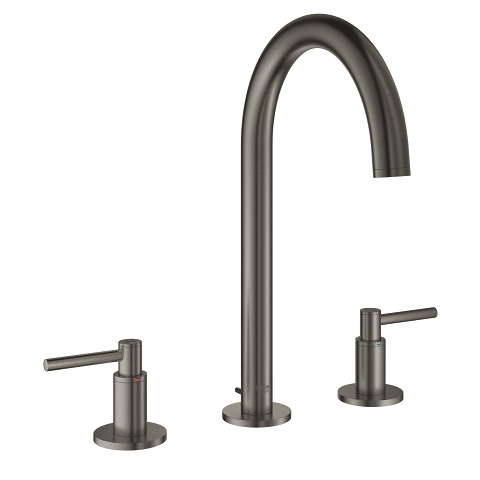 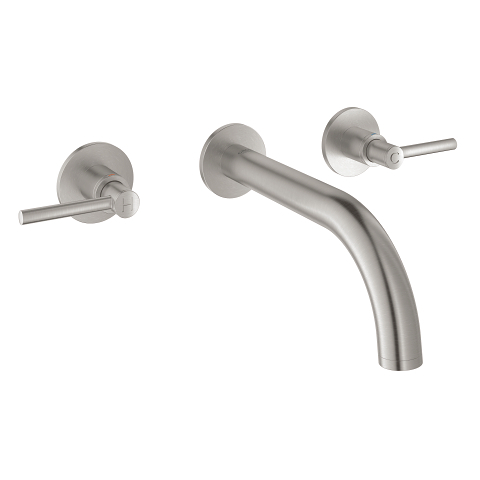 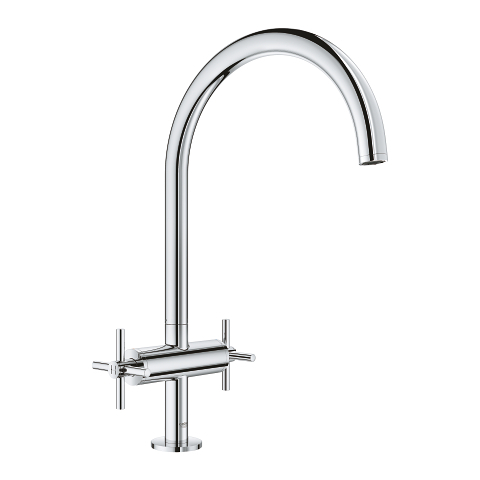 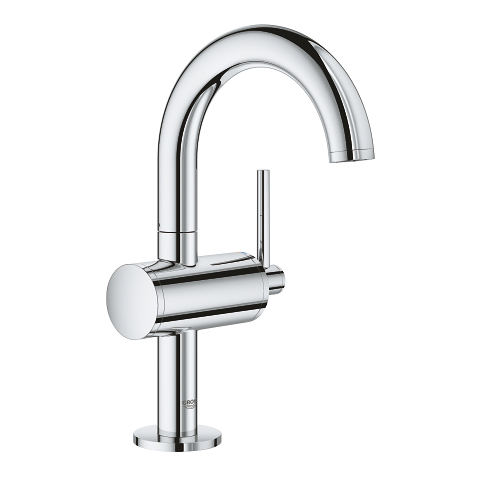 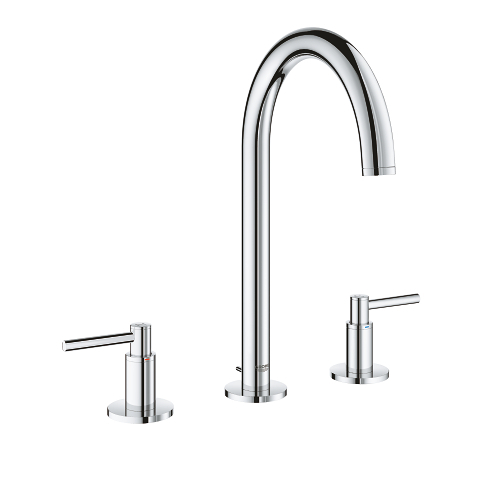 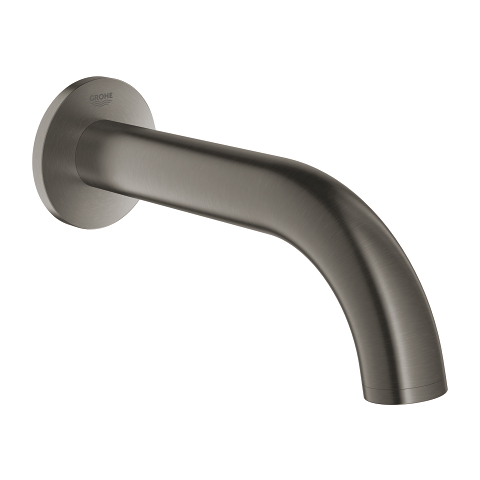 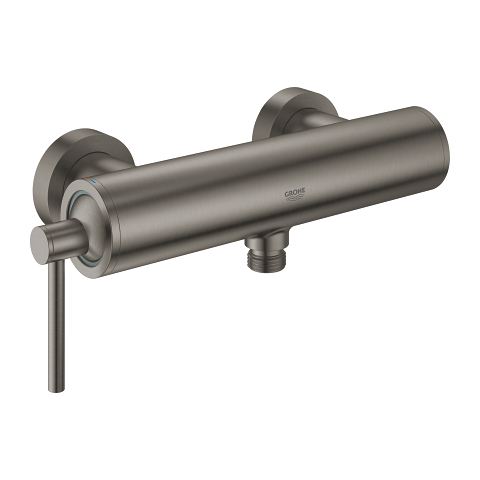 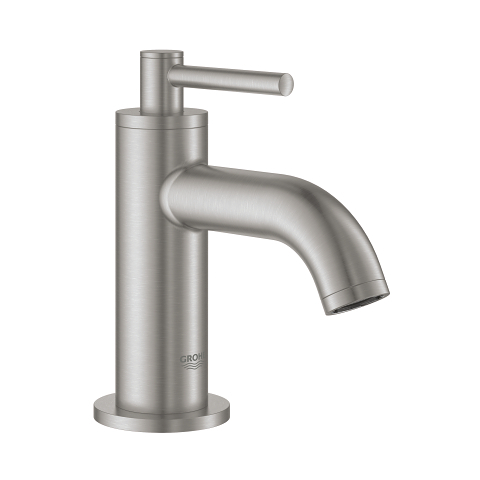 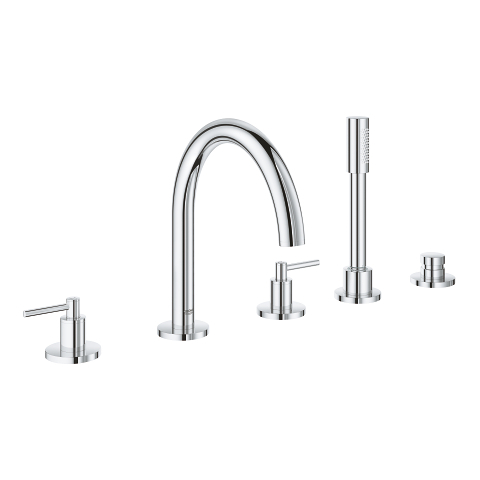 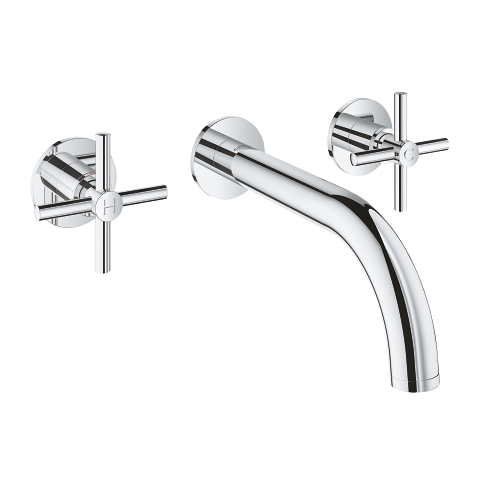 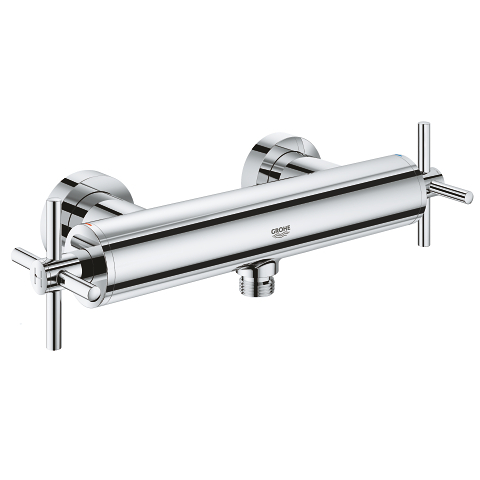 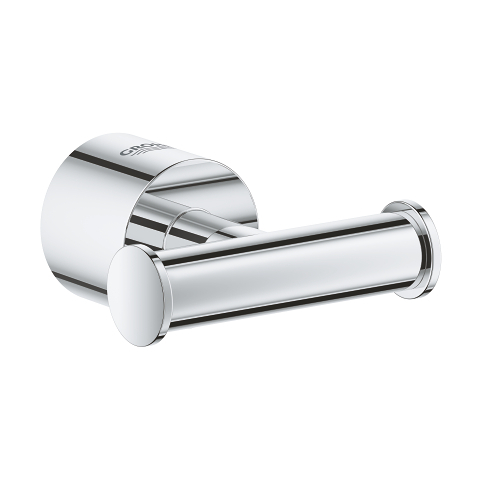 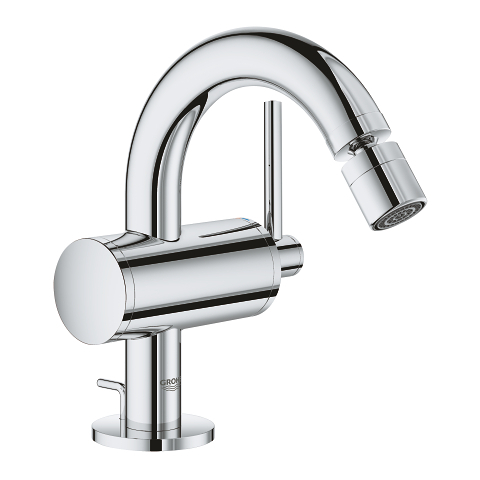 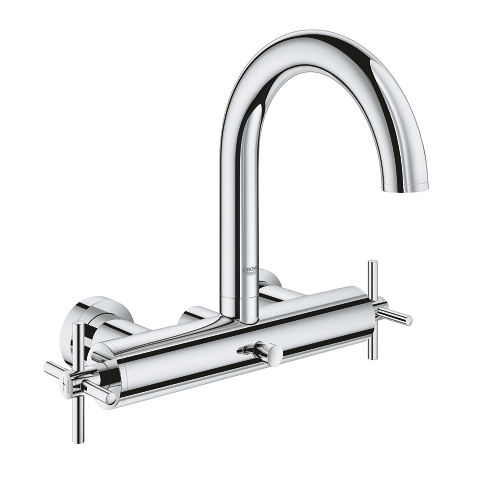 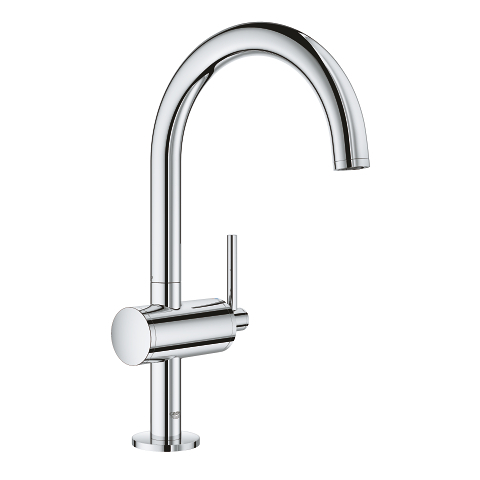 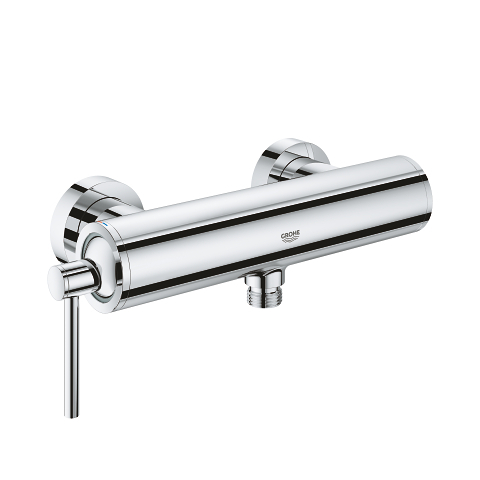 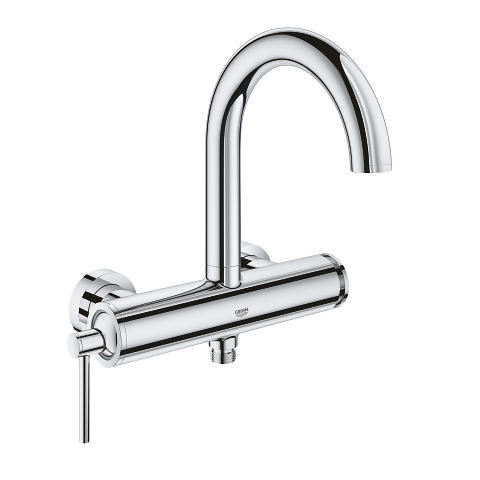 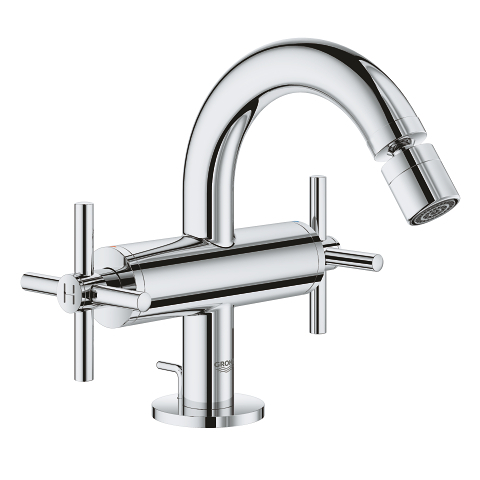 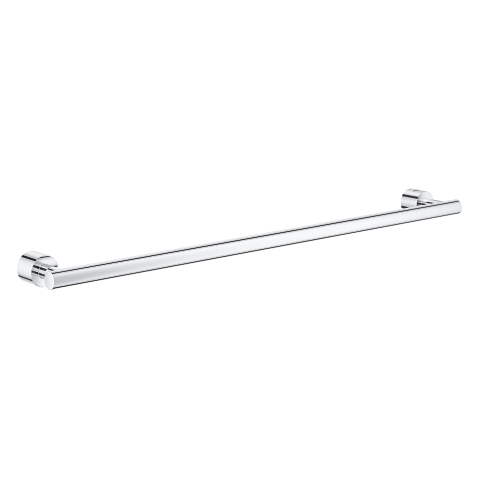 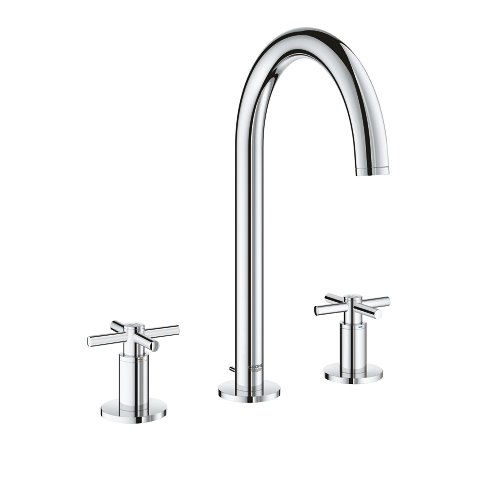 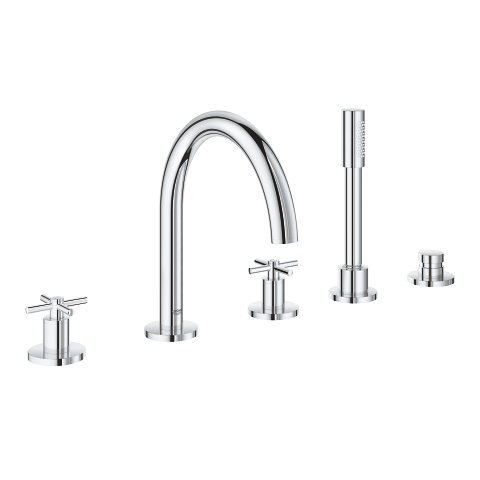 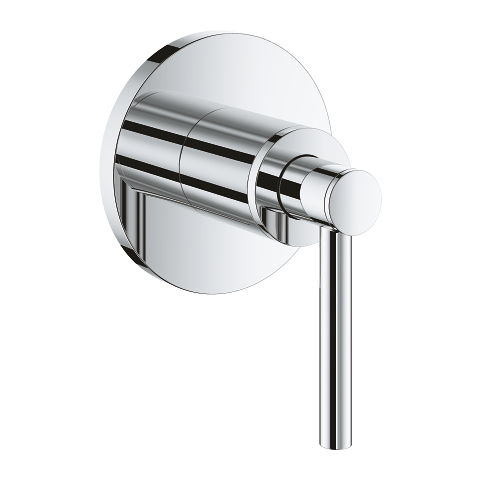 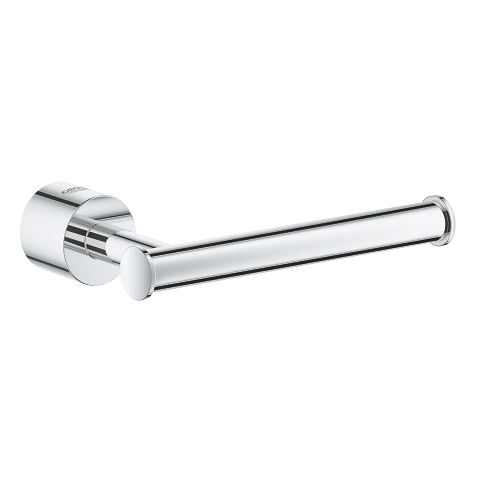 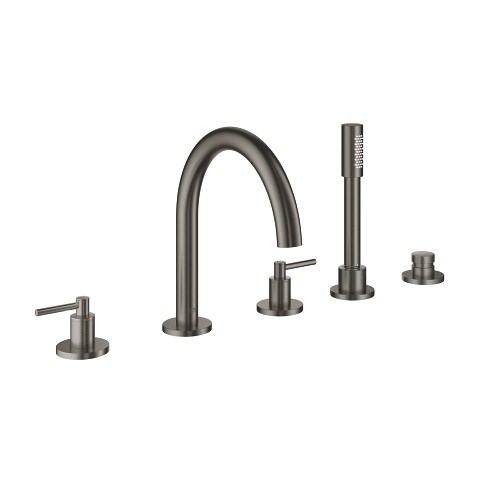 If you are searching for a premium tap then this three-hole deck-mounted basin mixer strikes just the right note of contemporary luxury: The slim silhouette of the elegant spout is perfectly complemented by two chic handles in a coordinated design, making a stylish set that also offers high functionality, solid reliability and ultimate sustainability. 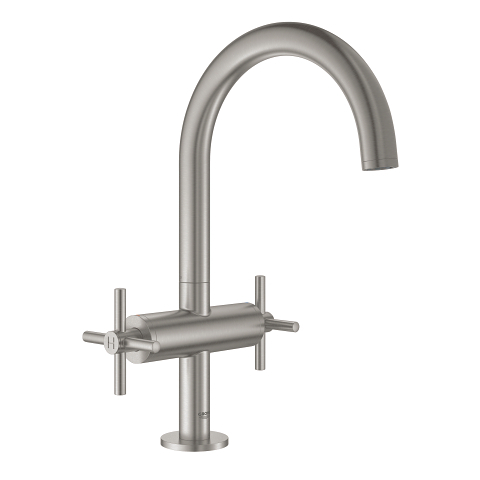 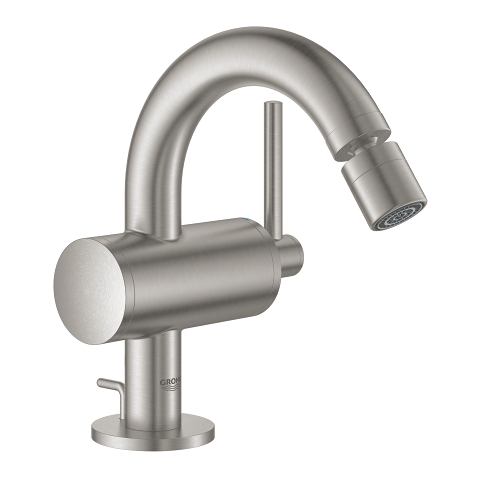 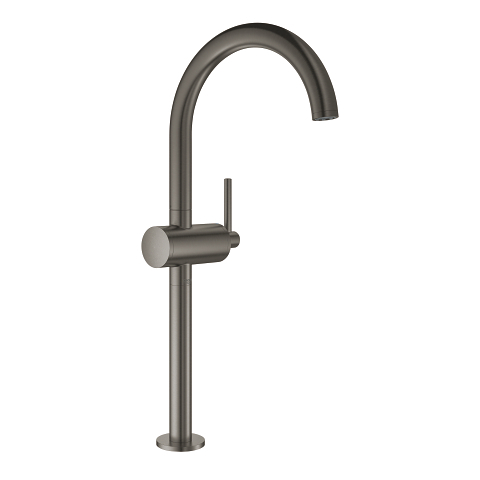 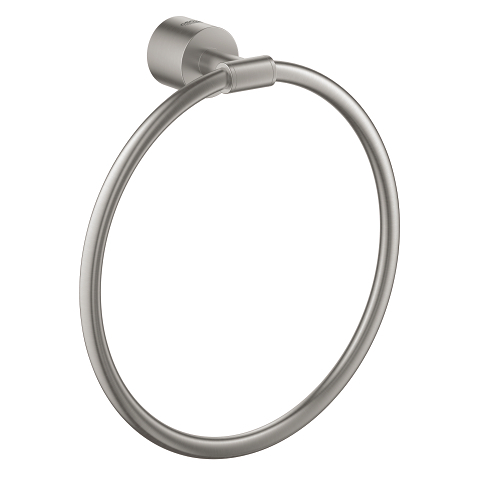 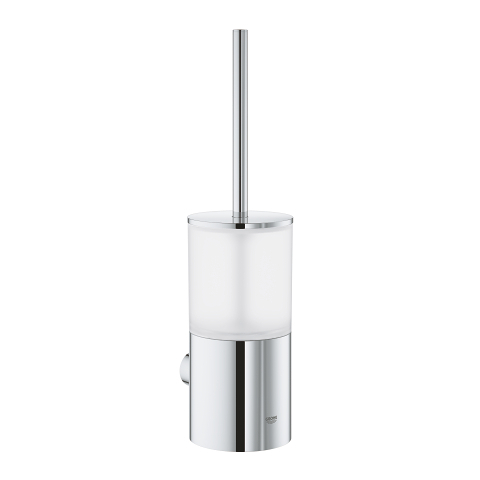 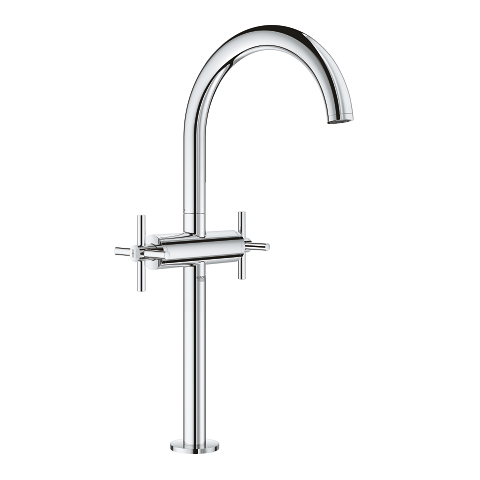 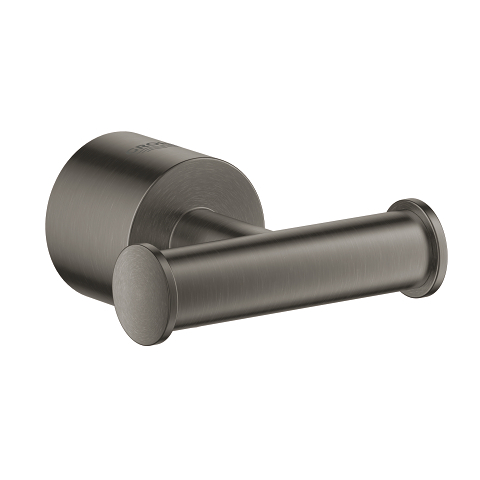 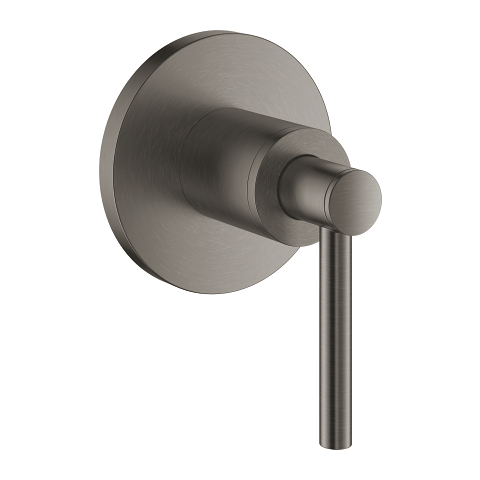 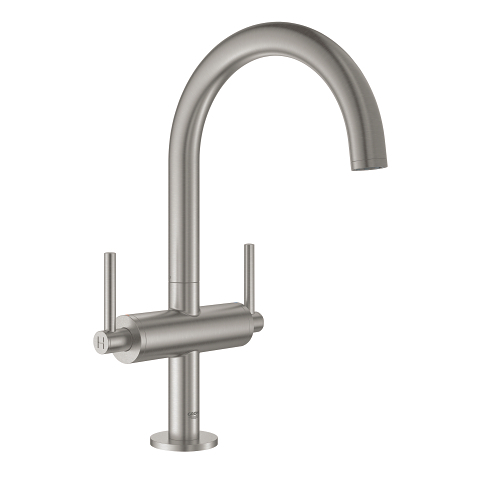 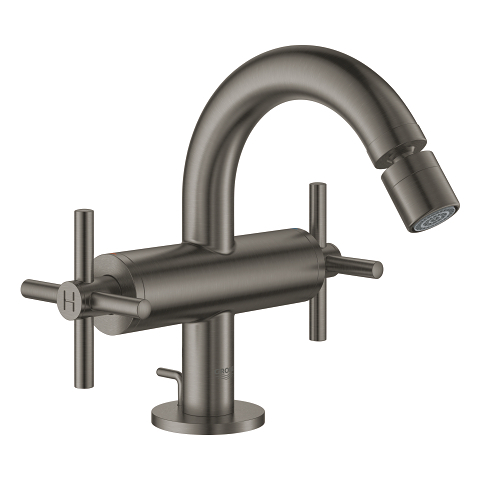 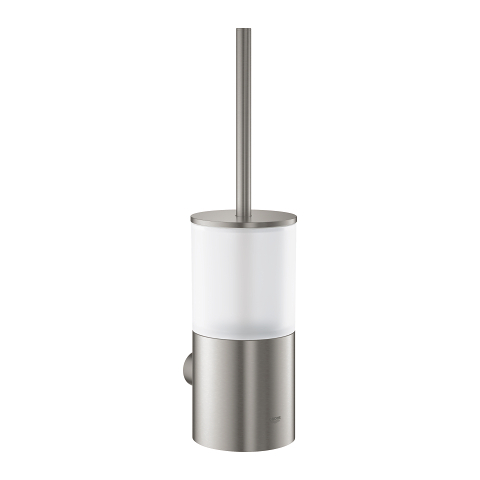 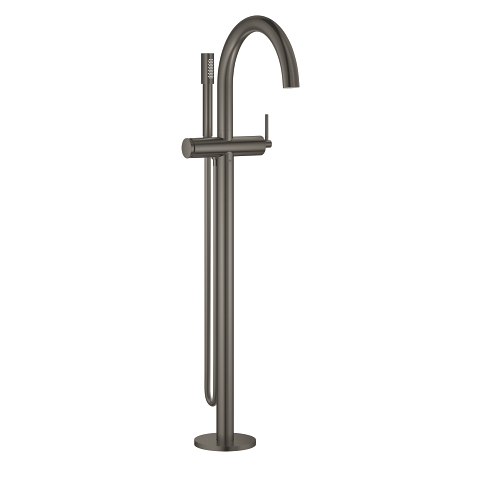 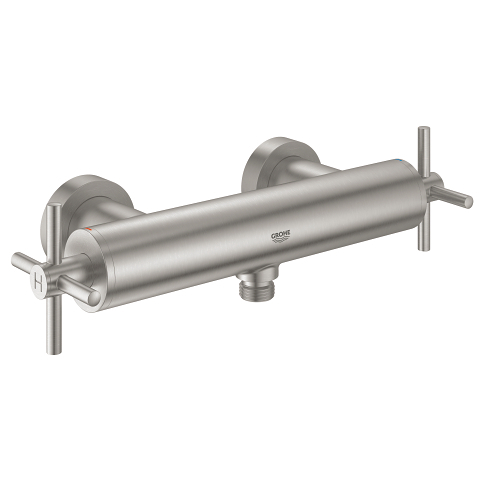 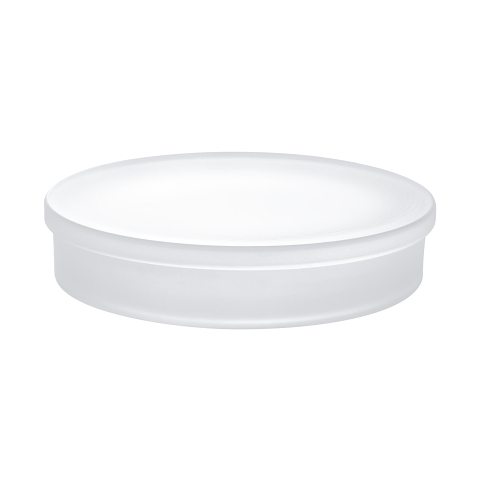 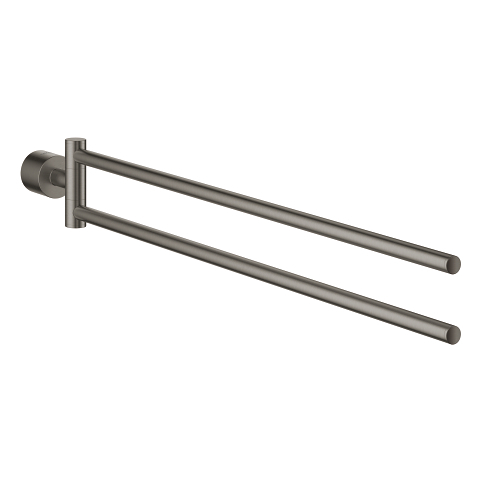 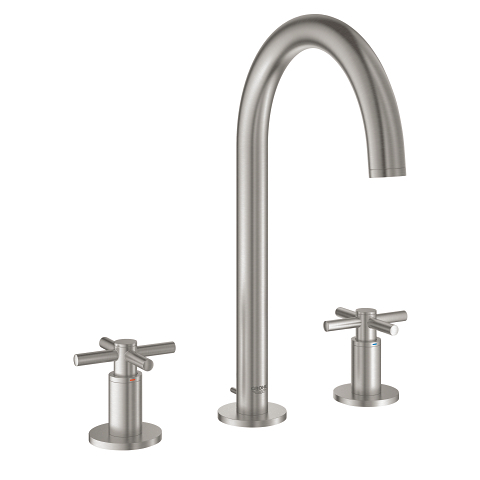 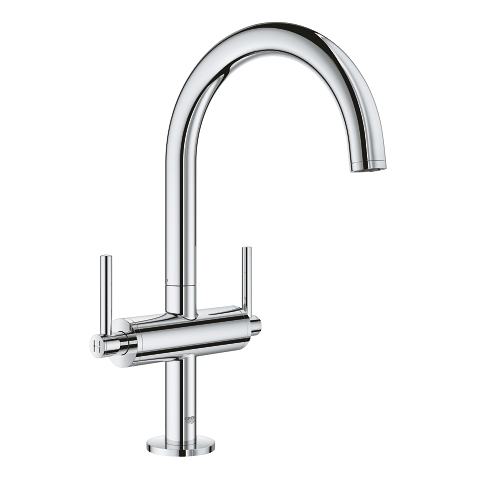 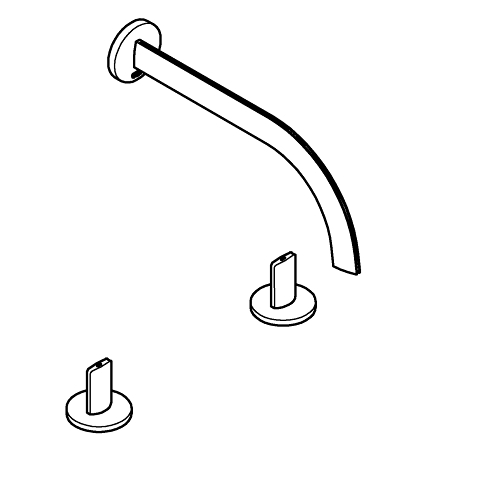 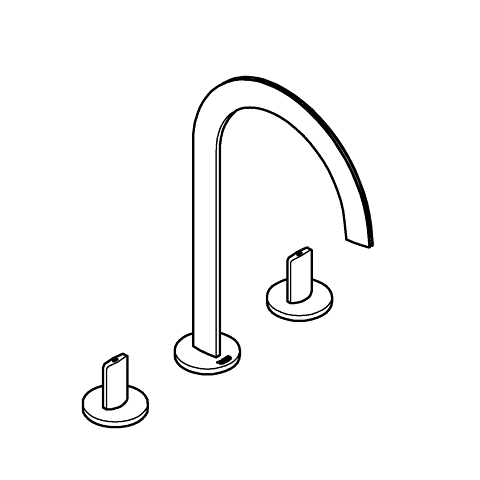 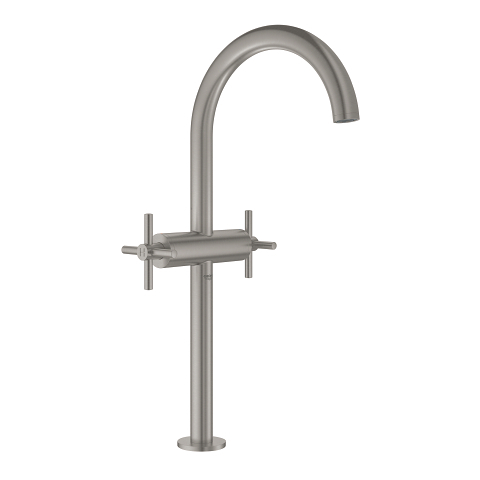 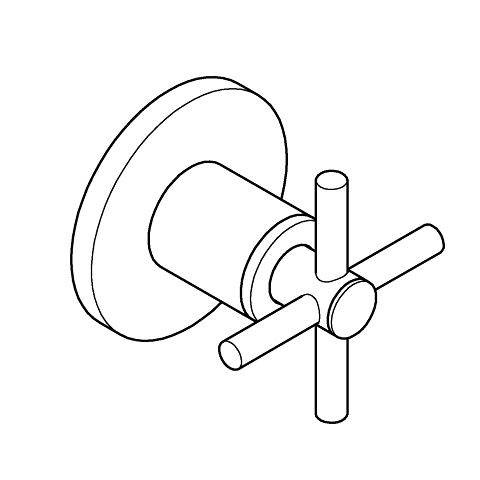 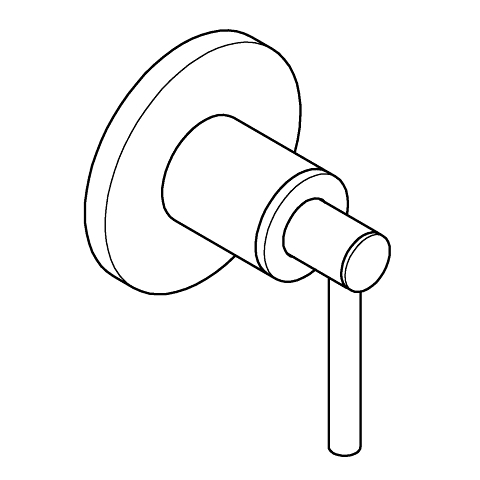 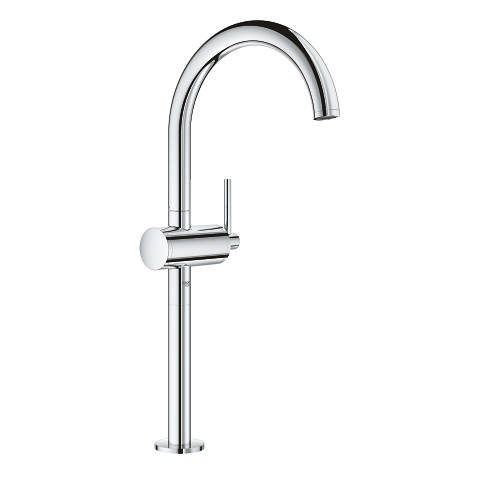 The comfortable high C-shaped spout provides a pure laminar water flow. 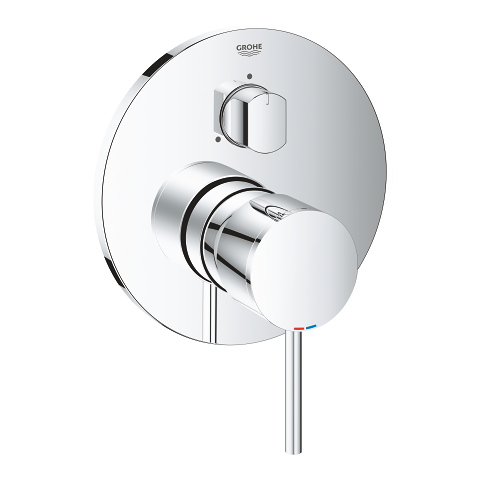 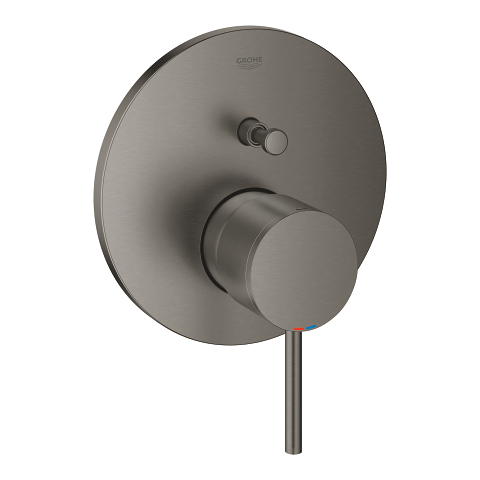 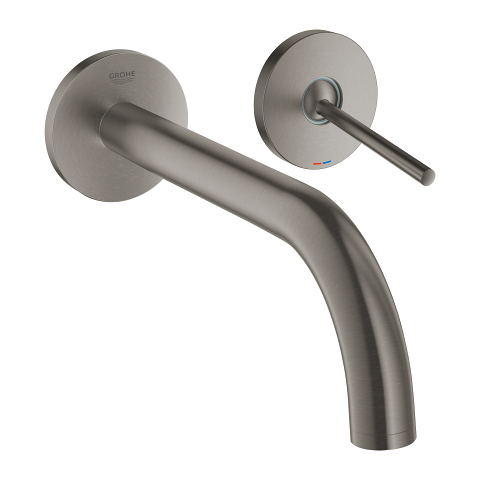 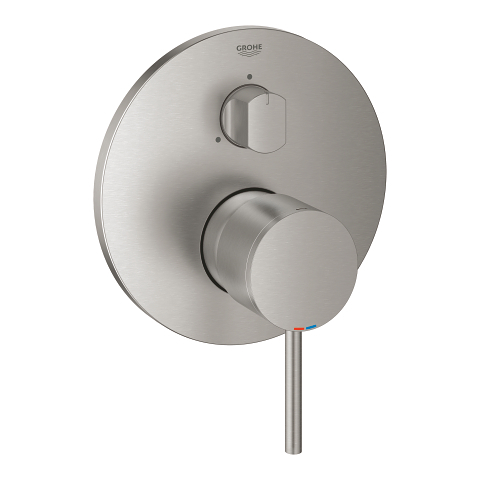 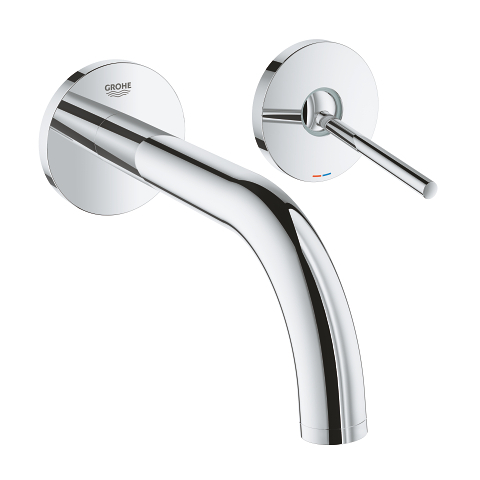 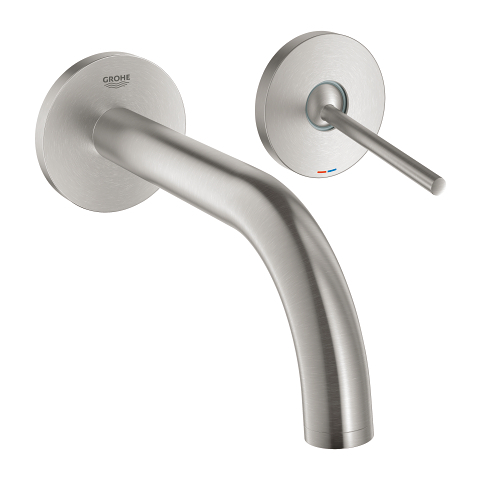 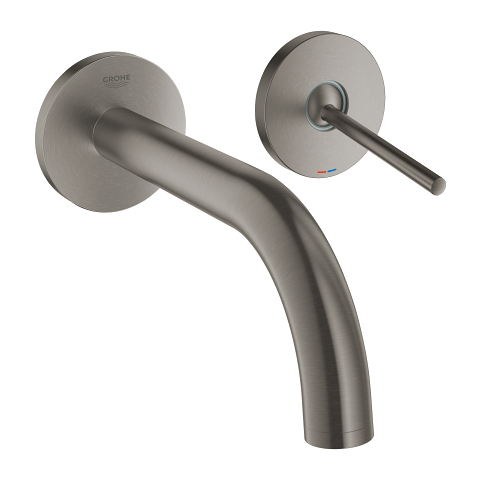 Operation is via the two handles – with subtle red and blue markings for hot and cold water – offering precise volume and temperature control thanks to the state-of-the-art ceramic headparts inside. 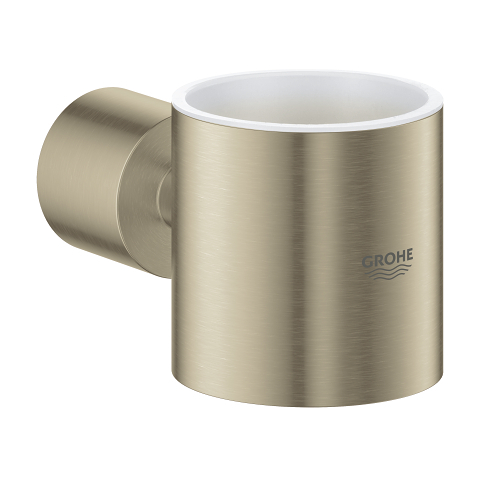 The resource-efficient 3D printing technology is extremely sustainable as the metal raw material is added and formed layer by layer, rather than subtracted or cut out of a solid figure. 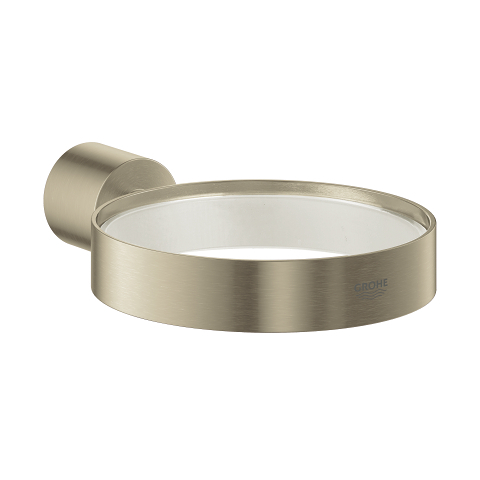 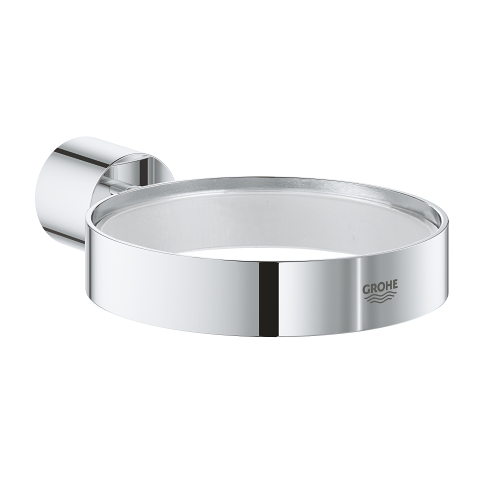 Finally, the product is hand-finished by a grinding and polishing artist to guarantee the highest quality standards. 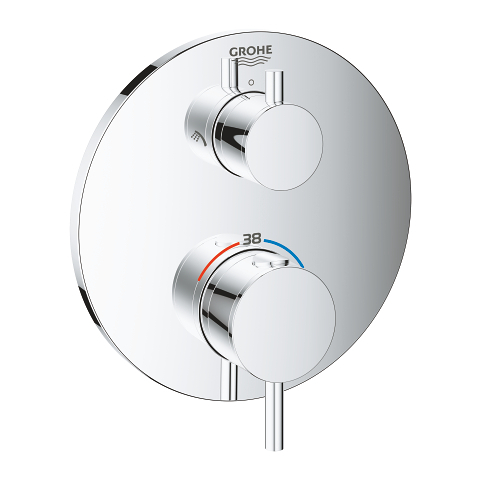 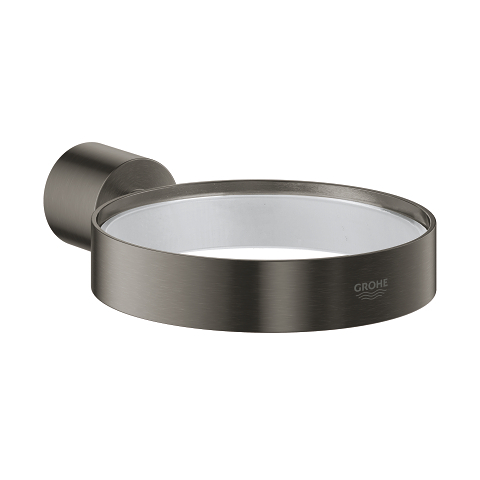 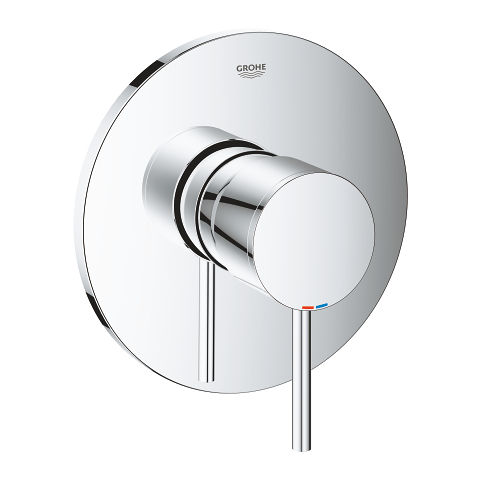 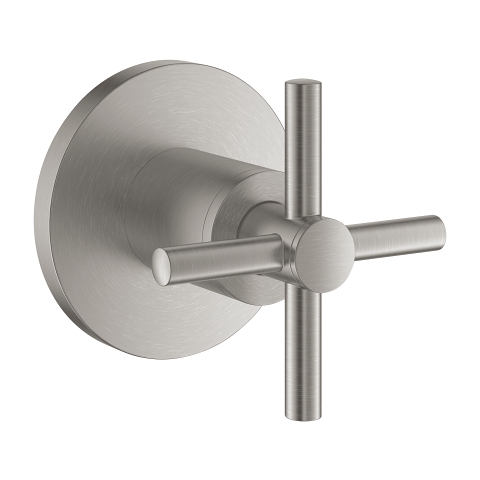 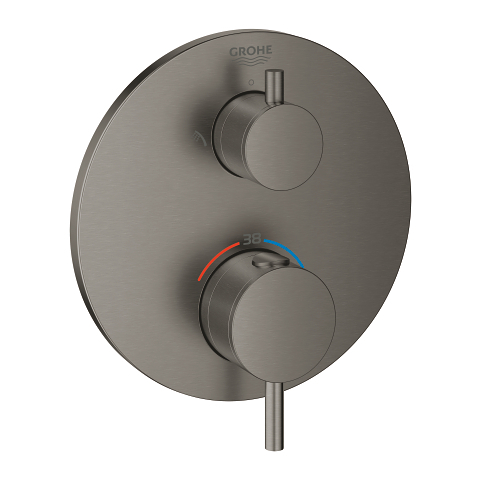 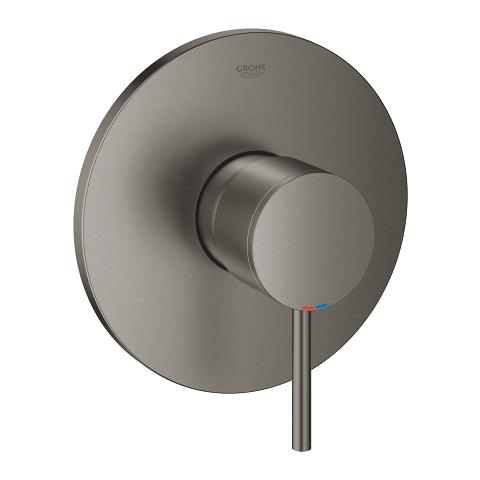 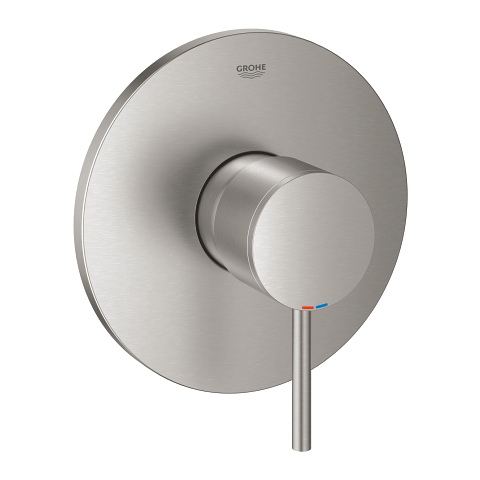 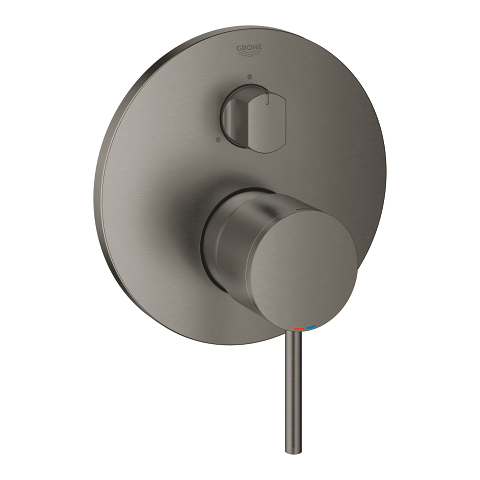 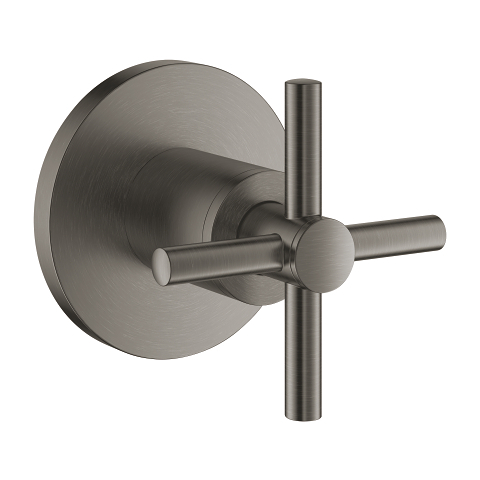 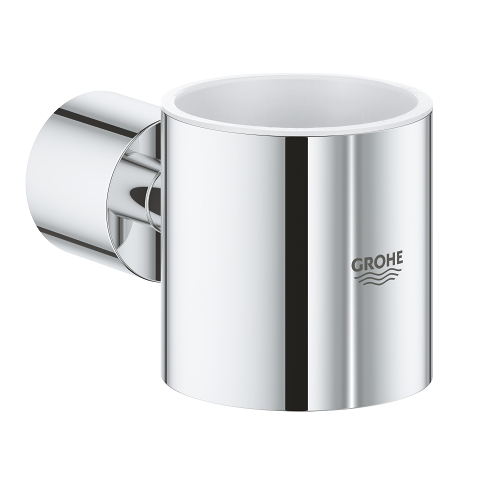 GROHE Atrio Icon 3D – creating the impossible.